Ah- summer! The season of poolside lounging and cocktail sipping. Pretty much the best time of the year. Ok, I guess Christmas is a close second, but I don’t get to drink eggnog in my bathing suit while floating around on a raft. 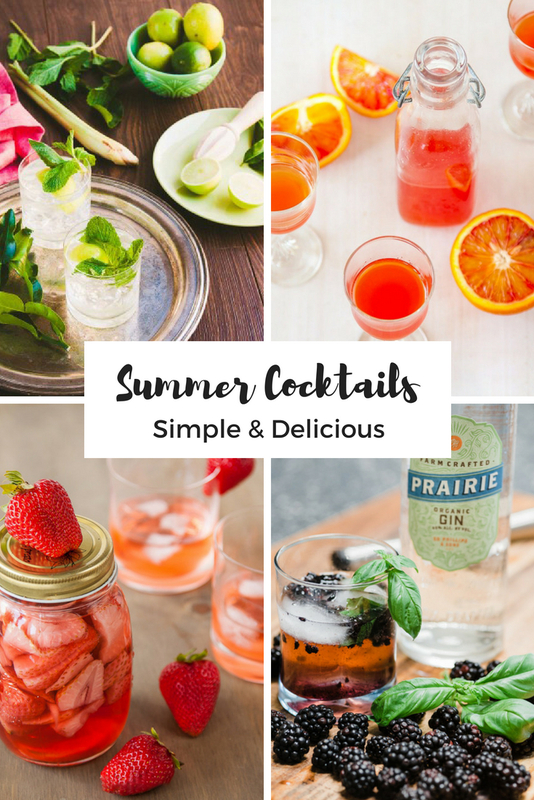 I thought I could help you make the most of these summer days, by pulling together some of my favorite summer cocktail recipes. 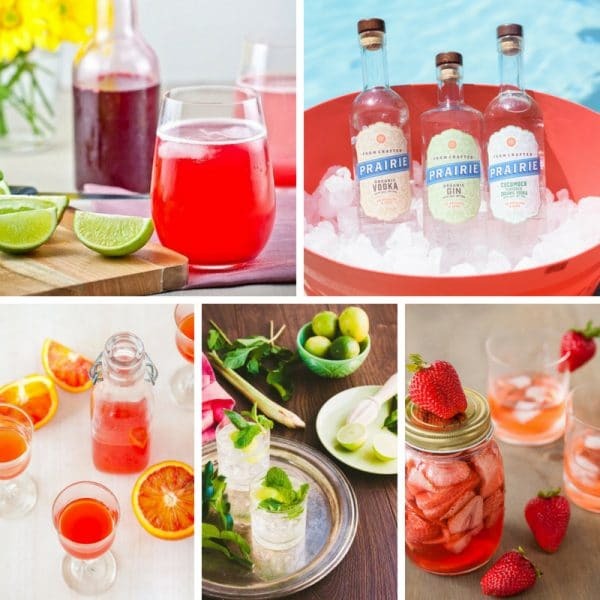 Whether you’re hosting the neighborhood pool party or just hanging with your family – these drinks are sure to be a hit! Nothing says summer like a fruity drink. Look for recipes that make use of fresh, summer produce like strawberries, blackberries, watermelon, and plums. Yum! Keep reading for a collection of my favorite fruity cocktails – including my famous strawberry vodka. 2) Make it by the pitcher. Mixing up cocktails for your friends is a lot of fun. But after a few rounds, everyone gets sick of being the bartender. Pick drink recipes that you can scale up and make them by the pitcher. You get all the credit for homemade cocktails – with a lot fewer trips to the kitchen! Poolside cocktails are best-served ice cold. I like to keep my vodka and gin in the fridge, to make sure my drinks are extra cold. And if you’re leaving out the cocktail mixers for a party – put the spirits on ice – just like you would do for wine! 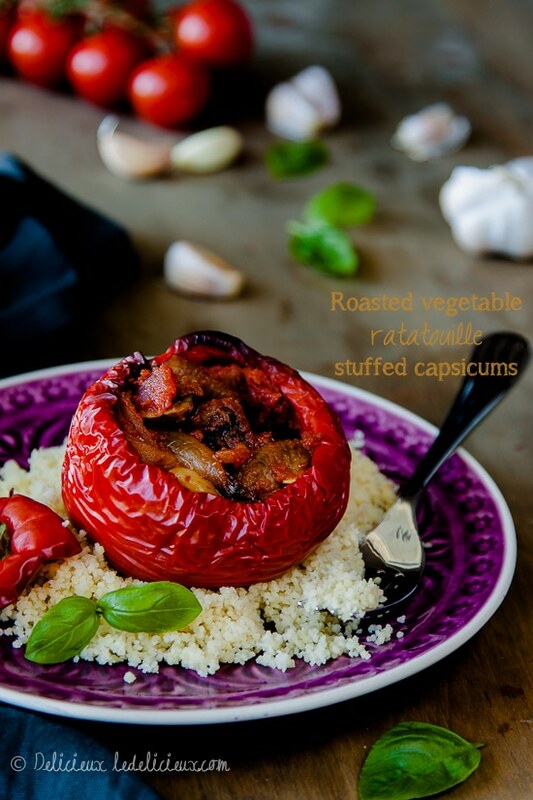 We all know that fresh, quality ingredients make a huge difference when cooking. Well, the same is true for crafting quality cocktails. Use fresh fruits and herbs whenever possible. And choose high-quality liquors to ensure the best flavors! When it comes to making great cocktails, using quality spirits makes all the difference. Many people don’t realize how much flavor a good quality vodka or gin can add to a cocktail. Prairie Organic Spirits is one of my favorite brands. A passion for craftsmanship is at the heart of the Prairie Organic brand, including all the ingredients that go into each and every bottle, so I know I can rely on them for quality. 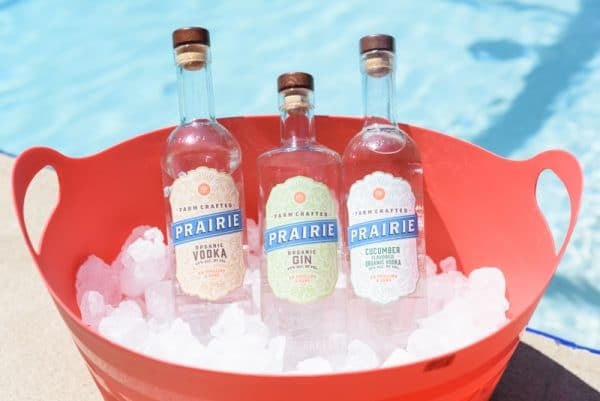 Prairie Organic Spirits was one of the first USDA Certified Organic spirit brands. They take great pride in craft- making their spirits through a detailed process that begins with the very best organic corn and farmers who take their jobs seriously. Prairie knows the source of every single ear of corn that goes into their bottles: Minnesota family farmers with a commitment to the right process and high-quality ingredients. It’s the secret behind their distinct, award-winning taste! I can attest to it making fantastic cocktails. And I’m not alone. Prairie Organic Spirits is the #1 organic spirits brand in the market! Alright, here it is. These are my very favorite drinks for a hot summer day. Guaranteed to please! 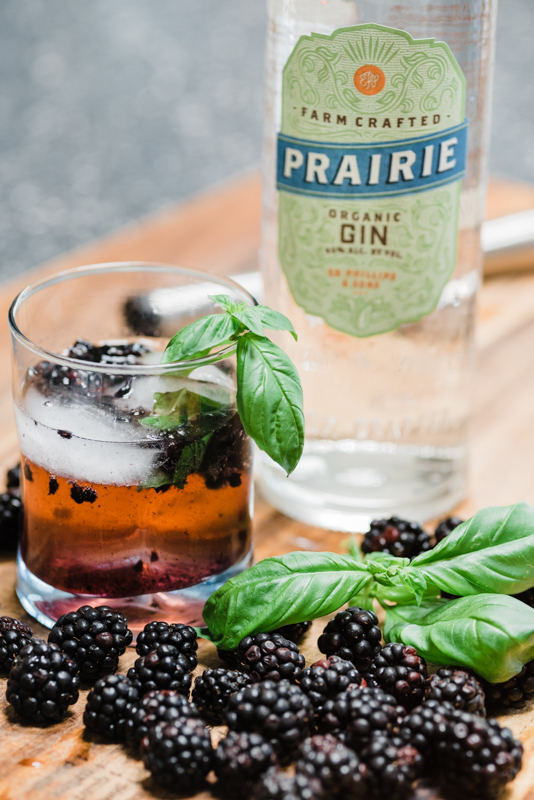 I crafted this Blackberry-Ginger Gin Cocktail specifically for Prairie Organic – and it’s pretty incredible. In fact, it might just be the ultimate summer drink. It’s bursting with flavor from blackberries, basil, and ginger beer. 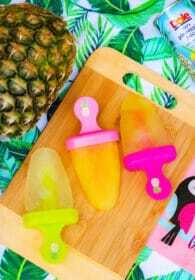 Plus, it’s super light and refreshing for those hot, summer days. And we have some seriously hot summer days down here in Florida. 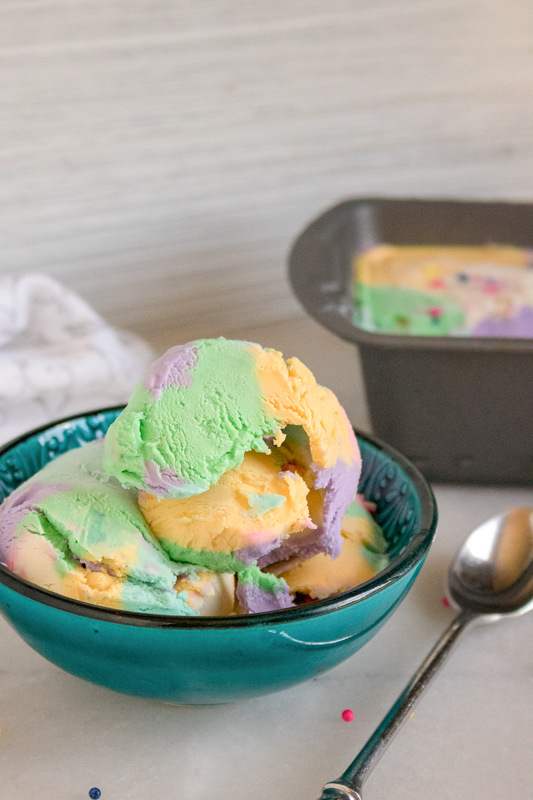 You won’t believe how quick and easy this is to make! It only takes a few minutes, and no special equipment or exotic ingredients. 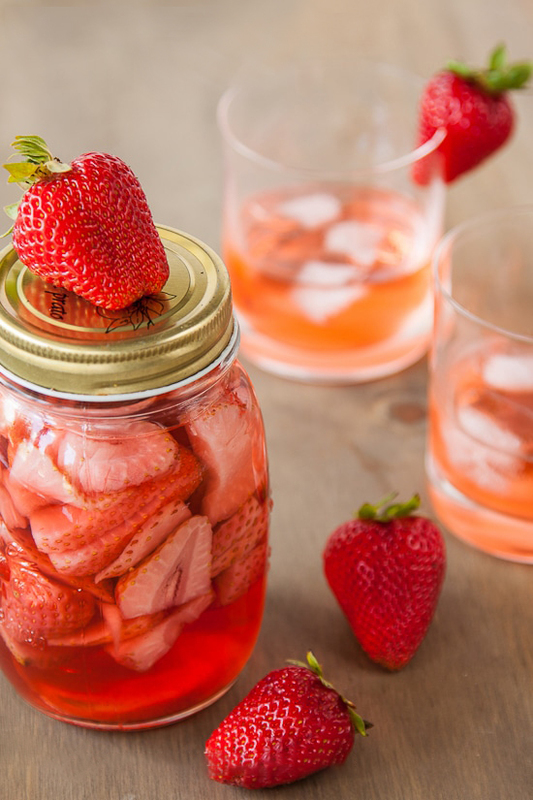 My homemade strawberry vodka is one of the most popular recipes on the blog. It’s been shared over 19,000 times! So what’s all the fuss about? 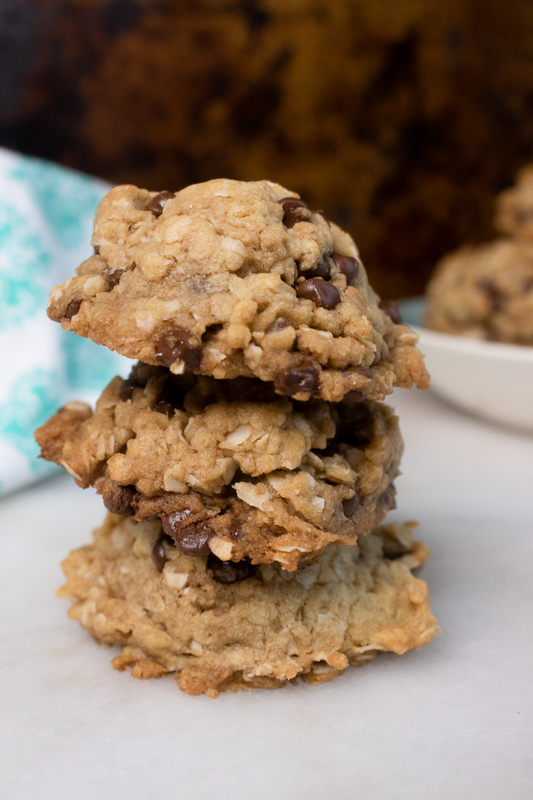 This recipe is so popular because it’s simply delicious – and incredibly easy to make with just three ingredients. All you need is fresh strawberries, vodka, and sugar. It’s important to use a good quality vodka for the best flavor. Don’t expect the strawberries to mask the flavor of low-quality liquor. Prairie Organic Vodka would be a perfect choice for this! 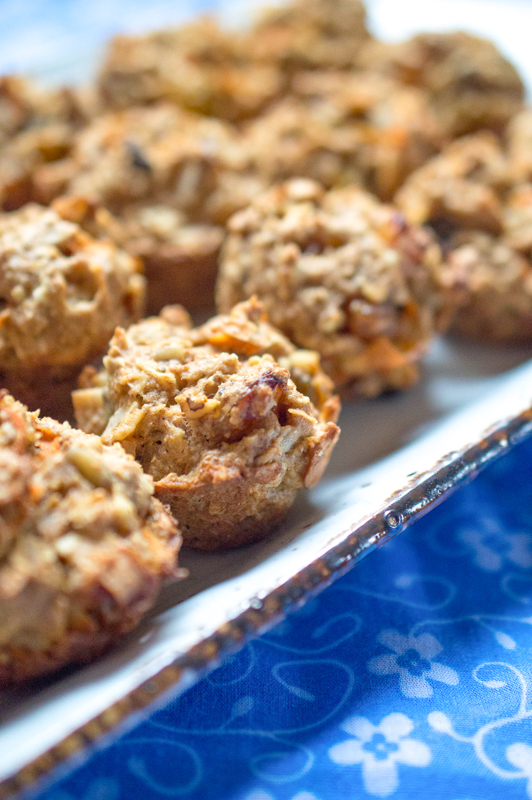 The only downside to this recipe is that it needs to sit for a few days, to let all the flavors meld together. So be patient – it’s worth the wait. Then, just mix with a bit of club soda for a perfectly refreshing summer cocktail. Now, if you want to kick it up a notch for your summer parties, this blood orangecello is just the thing. If you’re lucky, you can find fresh blood oranges into early summer. And if you can’t get your hands on fresh ones, look for blood orange juice at your grocery store. 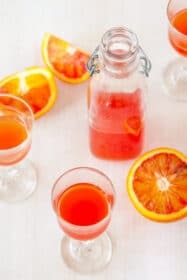 This is another really simple recipe with just a few ingredients – blood oranges, vodka, and sugar. 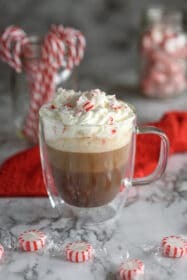 And even better, it’s ready to drink right away. Blood oranges have such a strong flavor, that there’s no need to let it rest for days before drinking. This orangecello can be mixed with club soda for a spritzer-like cocktail. But it’s also perfect for just sipping on its own. 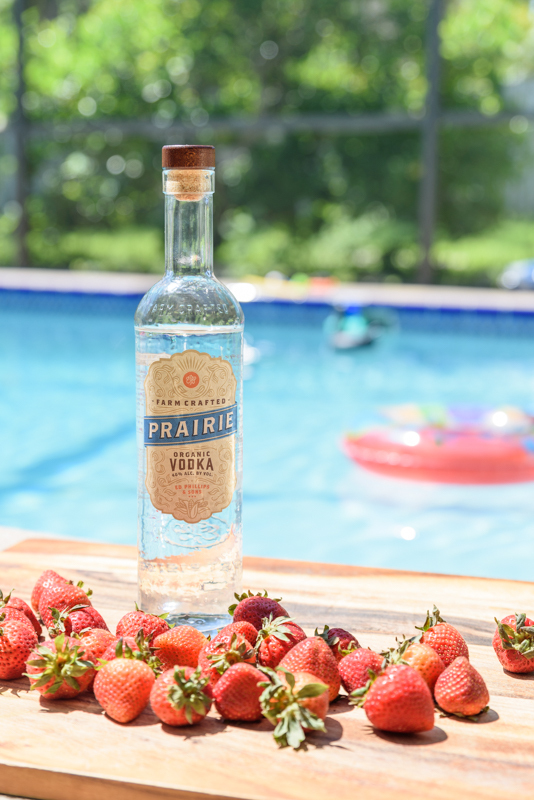 Again, it’s important to use a high-quality liquor like Prairie Organic Vodka. Summer is the season for fresh plums! And you will definitely want to pick some up to try this plum cordial. This simple cordial – made from fresh plums, lemon juice, orange juice, and vanilla beans – is the perfect ingredient for a fruity summer cocktail. The cordial itself doesn’t contain any alcohol – it’s made for mixing! Just mix together with a bit of Prairie Organic Gin or Vodka and a little sparkling water. 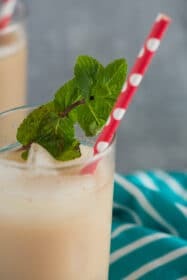 This is my go-to cocktail when my girlfriends come to hang at the pool. Now, if you’re up for a little bit of work, this fancy syrup is going to impress all your summer guests. 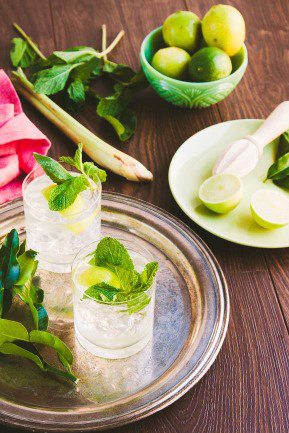 It’s a simple syrup infused with flavors from kaffir lime, lemongrass, mint, and ginger. 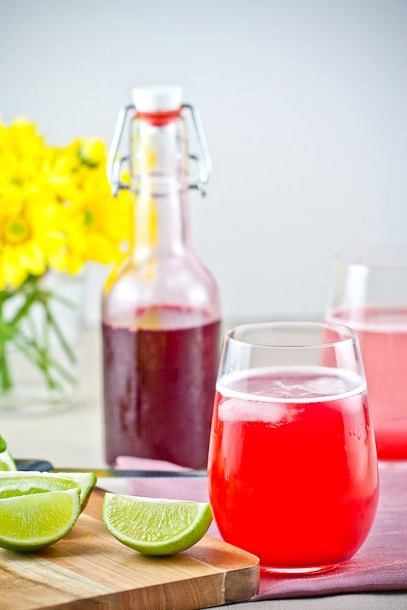 This delicious syrup can be used to create all kinds of incredible summer sippers. Use it for mixing mojitos. Mix it with some Prairie Organic Gin for a flavorful twist on a classic gin and tonic. Or just shake it up with some ice, Prairie Organic Vodka, and a bit of fresh mint for the ultimate vodka soda. Okay, just writing this has made me thirsty. I hope you’ll give a few of these cocktails a try at your next summer gathering. Be sure to stop back and tell me about your favorites. 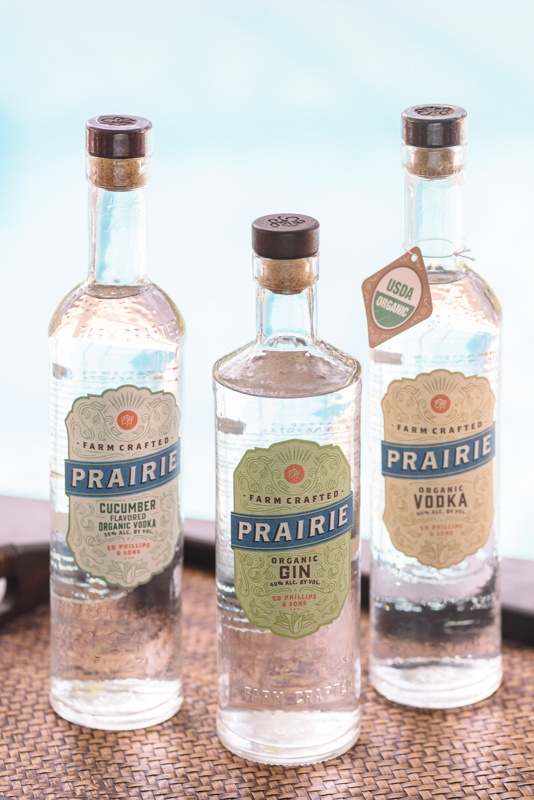 And don’t forget to check out the full lineup of products from Prairie Organic Spirits. I don’t know what I love more – the Organic Gin or the Cucumber-Flavored Vodka. Cheers!